It has 3 people capacity. It has 3 luggage capacity. It has 7 people capacity. It has 7 luggage capacity. It has 16 people capacity. It has 16 luggage capacity. Fethiye Ölüdeniz, one of the indispensables of summer months, with the people it gets in summer, is becoming one of the living people. As Dalaman travel, we announce our name with the transfers we made to Ölüdeniz via Dalaman Airport. 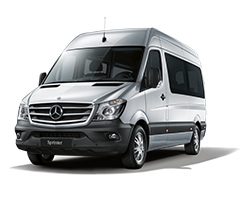 Especially when local and foreign tourists visit to the city by airway, the best service is provided by transferring with Dalaman travel through the airport in the most comfortable way. 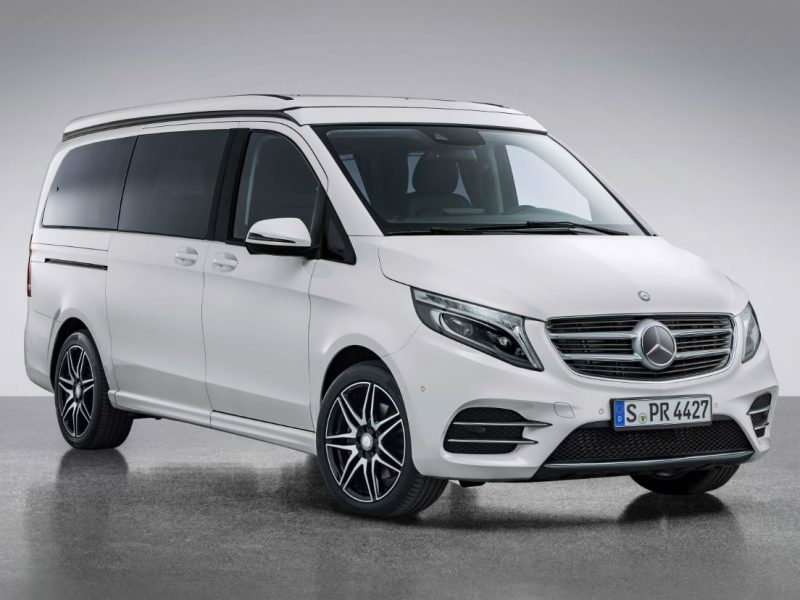 We will continue to provide the best service to you by leaving behind our other competitors along with our business policy that we have created in the transfer sector.We are one step ahead of your holiday with passenger transfers we are doing whether from Ölüdeniz to the airport, or from the airport to Ölüdeniz. As Dalaman travel, we continue to increase our passenger transfer quality and improve our business potential. We have started to reach more people and serve by improving our business potential.With Dalaman Travel you can make the best of your holiday by making hotel airport transfers convenient and comfortable through us.As Dalaman Travel with the quality of trust we have created, while our passengers are being transported by the most experienced drivers, ith the quality of trust that is established on this issue, it also provides the best service for you. With Dalaman Travel, we always offer you the best travels with our sincere wishes, giving you the opportunity to be safe and comfortable at all times. We do not stop for a comfort break unless you wish to, and as our service is private we take you directly to your accommodation.